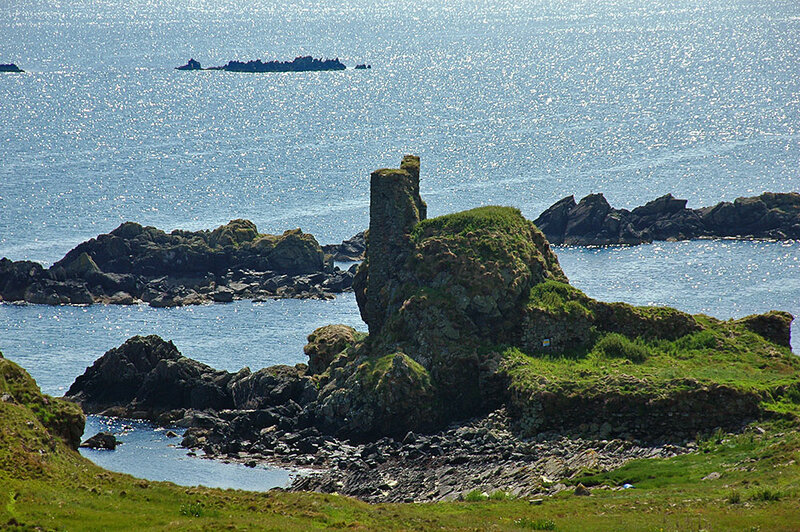 A view of Dunyvaig Castle on the south coast of Islay on a beautiful and bright sunny June afternoon. This entry was posted in Landscape, New Post, Sunny Weather and tagged Dunyvaig Castle, Islay by Armin Grewe. Bookmark the permalink. @islayblog Auf dem Castle habe ich schon gefrühstückt!